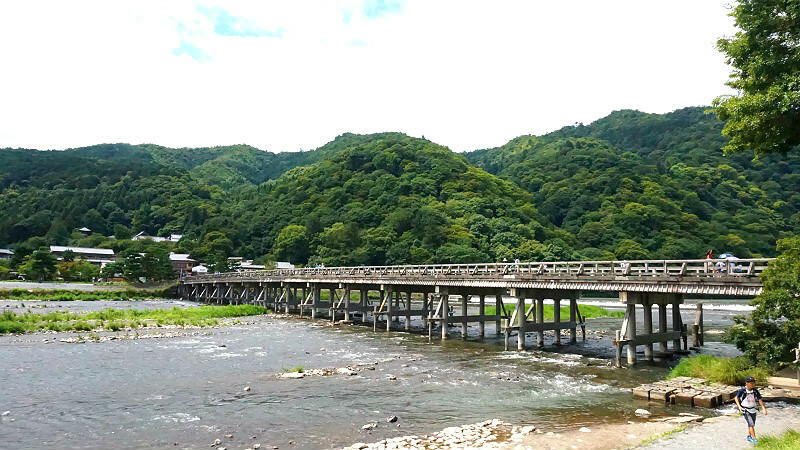 Arashiyama is one of the most famous sightseeing areas in Kyoto. 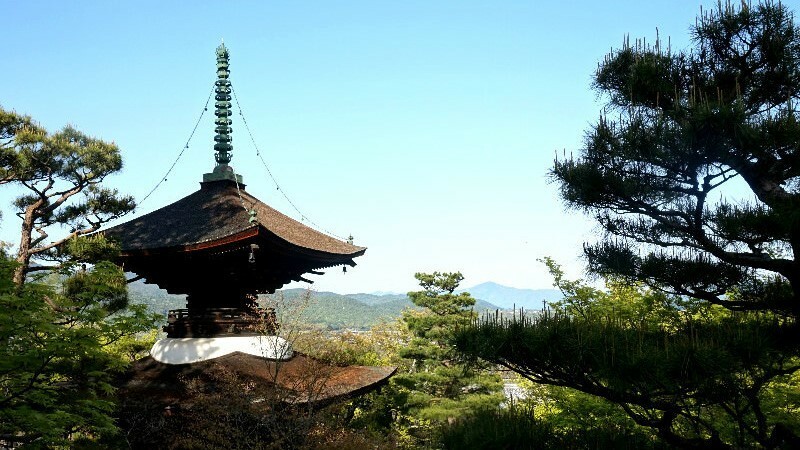 The mountains and the Bamboo Grove, the temples and shrines… there is a lot to see, and it may be hard to decide where to go to. 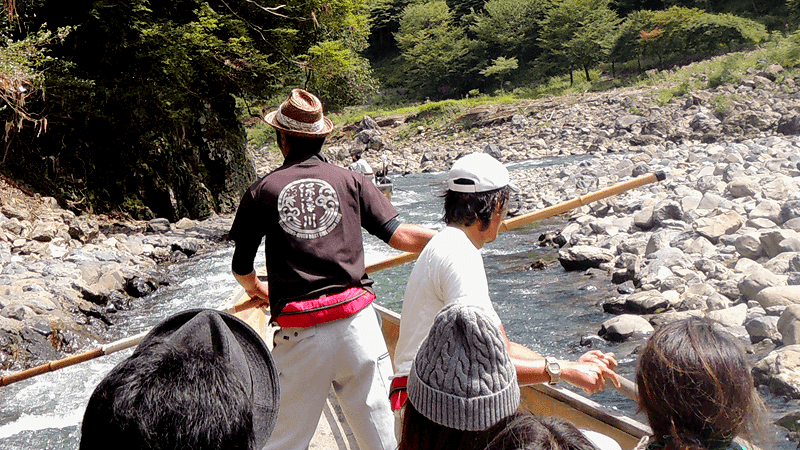 Here you have a classic half-day itinerary for Arashiyama plus some places for those who are feeling more adventurous! 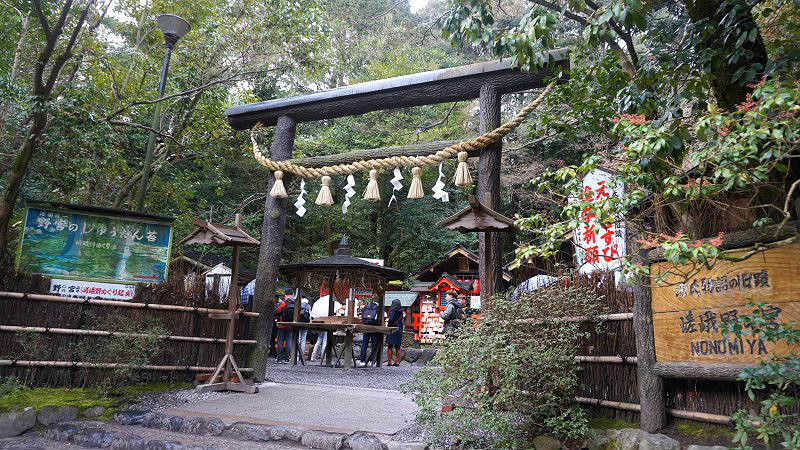 Part 1First time in Arashiyama? Go here!